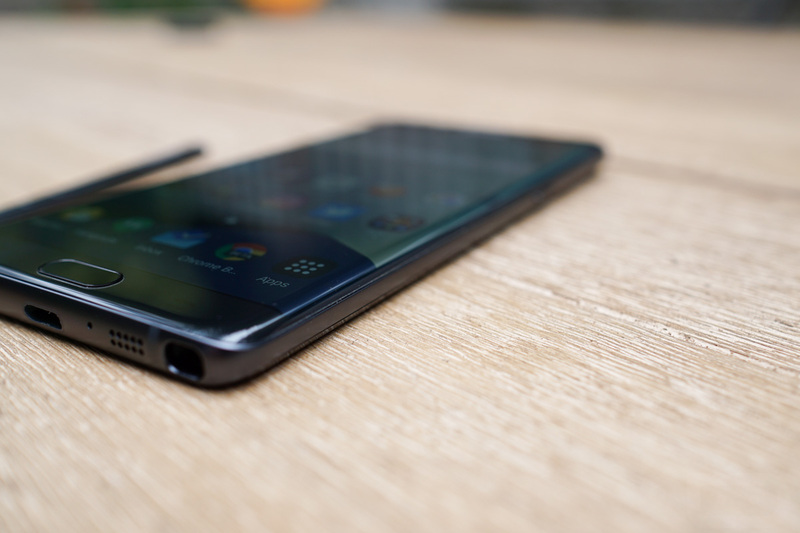 Yesterday afternoon, Samsung and the CPSC announced new details for the Galaxy Note 7 recall, making it much more official, but also providing an IMEI checker to see if your phone was at risk and a date for when customers can expect new, safe Note 7s. If an IMEI checker sounds like a pain, you should also know that in new Note 7s, Samsung will change the battery indicator to green to let you know that it is from the new batch, according to ZDNet. We haven’t seen this on a live, safe model yet, but once we do, we’ll do our best to share what that looks like. With that said, I think it’s going to be pretty obvious – white = bad, green = good. NOTE: To clarify, this is the “battery indicator at the top right corner of the home screen will now be green instead of white,” according to ZDNet. That would be the battery meter/indicator up by the clock, WiFi or LTE symbols, etc.